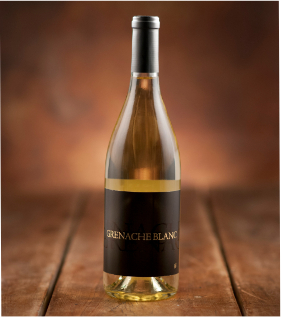 The nose on this beautiful light hay toned wine is a bright and energetic aroma, blending scents of white Plumeria flower interlaced with fresh pear and just a touch of citrus zest. The flavors continue this intermingling of topicality with notes of added depth. There’s a heart of rich honey that runs right down the palate with layers of paraffin, more pear and a bit of wet stone spreading out from this core.